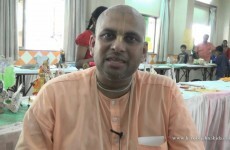 Grooming By Brooming by H.G. 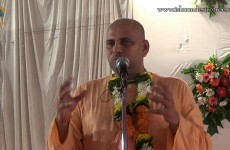 Kamal Lochan Das. 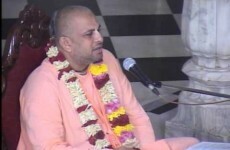 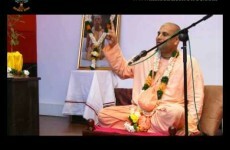 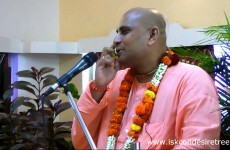 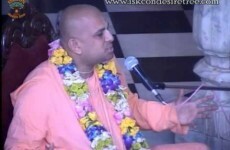 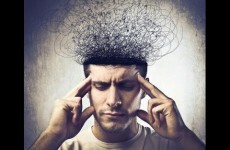 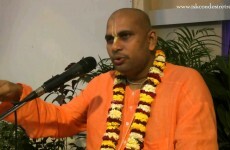 This lecture is given at ISKCON Mira Road on the ocassion of youth Festival.